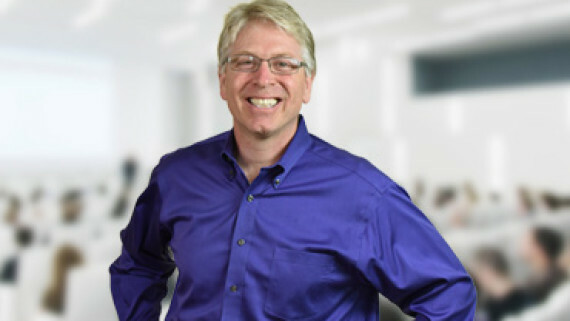 "Selling for the Non-Sales Professional"
PCBA Speaker Series After Hours presents Dan Jourdan, The Sales Energizer. 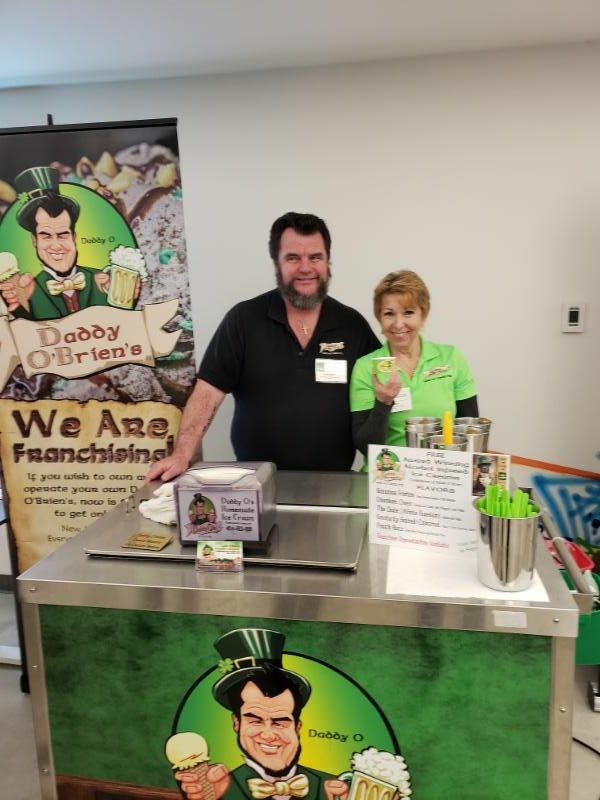 Event includes drinks and catering by the Peachtree Growler and Salata. 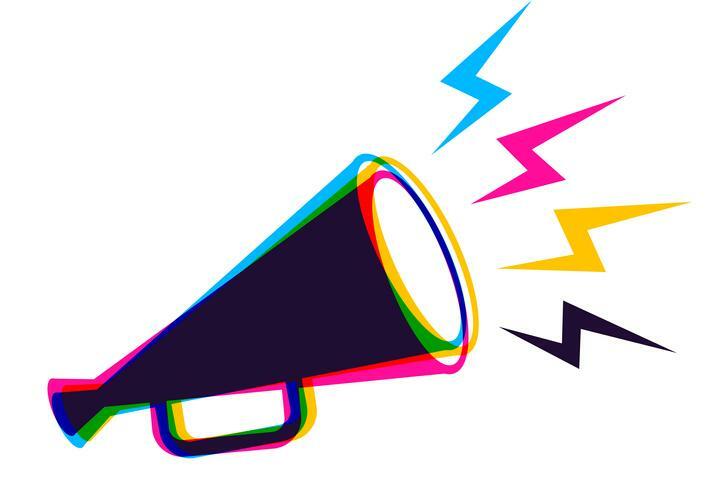 Last chance for Advanced Pricing! 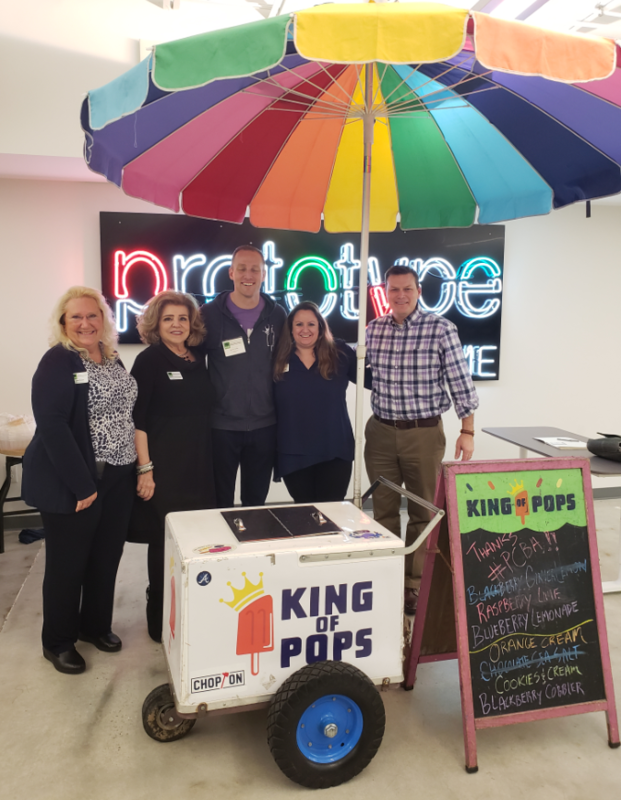 At our January 2019 event featuring keynote speaker Steven Carse, CEO of King of Pops, PCBA kicked off the New Year with a sold-out event at Prototype Prime. Special thanks to Hal Upchurch, owner of The Visual Arts Group, for being the event videographer. 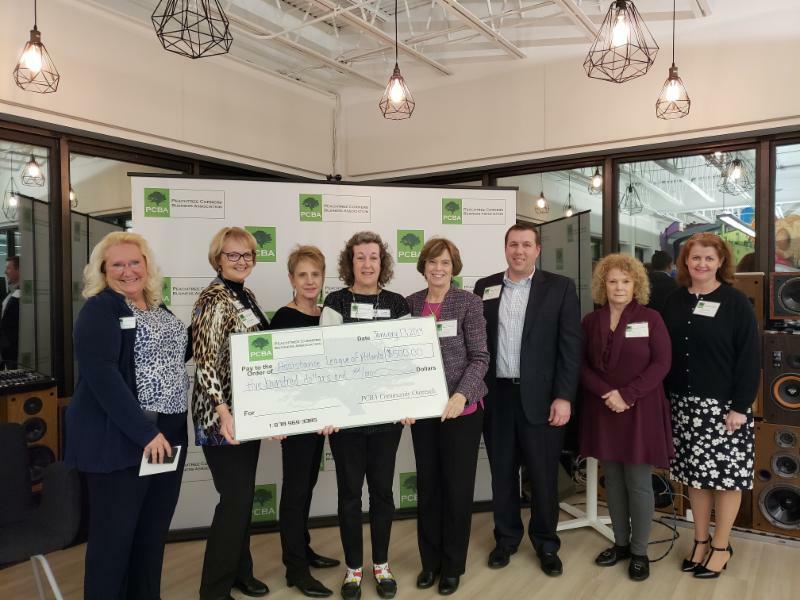 In January, the PCBA awarded $500 to the Assistance League. 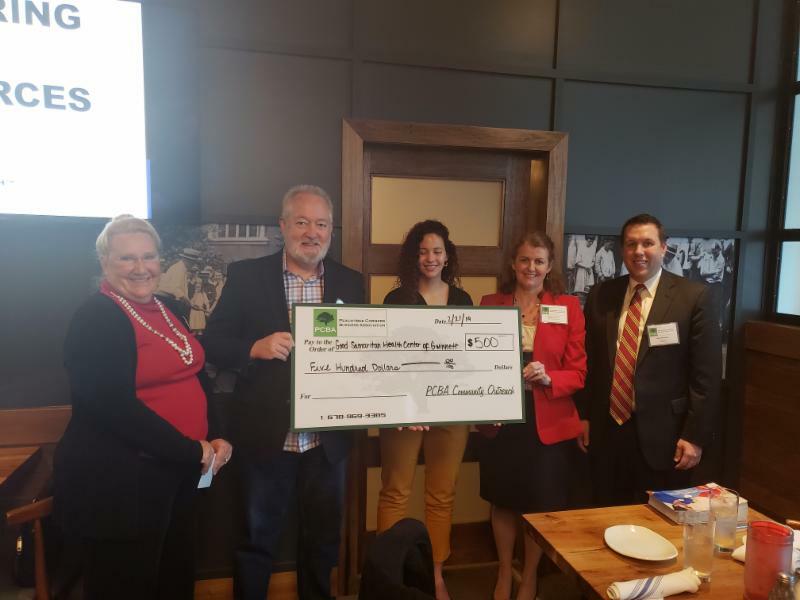 During our February lunch event at Noble Fin, featuring Bill McDermott, CEO of McDermott Financial Solutions, PCBA awarded $500 to Good Samaritan Health Center of Gwinnett. 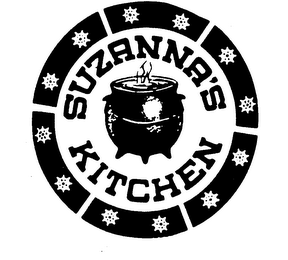 Special thanks to our January Vendor Sponsor. 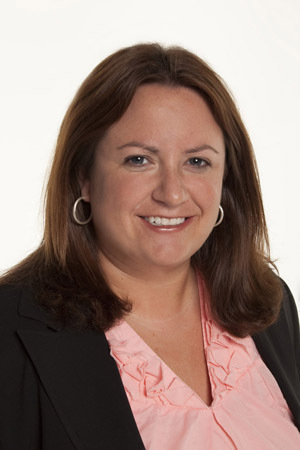 Interested in being a Vendor Sponsor at our upcoming April Event, featuring Mayor Mason? Prices start at $100 for Members. Space is Limited. Sign Up Today ! 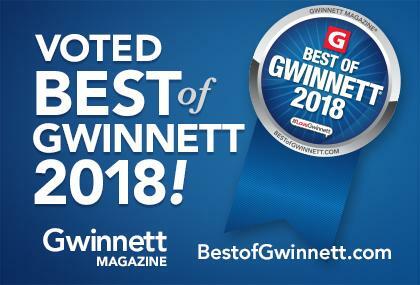 PCBA is thrilled to be named a 2018 Best of Gwinnett recipient in the Chambers, Community Improvement Districts, & Business Associations category. Huge thanks to everyone who voted for PCBA! PCBA's sixth annual scholarship opportunity is for local graduating high school Seniors who reside in Peachtree Corners , or attend Norcross High School , Wesleyan High School , Paul Duke Stem High School , or Duluth High School , or are a Child of a PCBA Member (in good standing), who demonstrate community spirit and initiative. 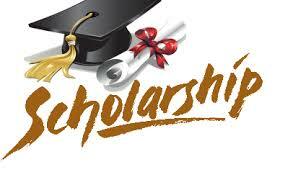 The PCBA will award two $1,000 scholarships to deserving graduating high school seniors. 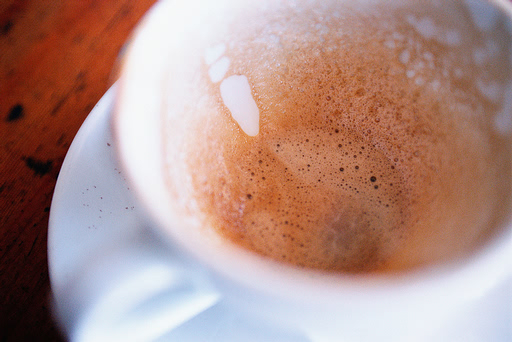 Spring is the perfect time to improve your networking business skills. Make sure to join us on Thursday March 21st at our Business After Hours Speaker Series with Dan Jourdan. 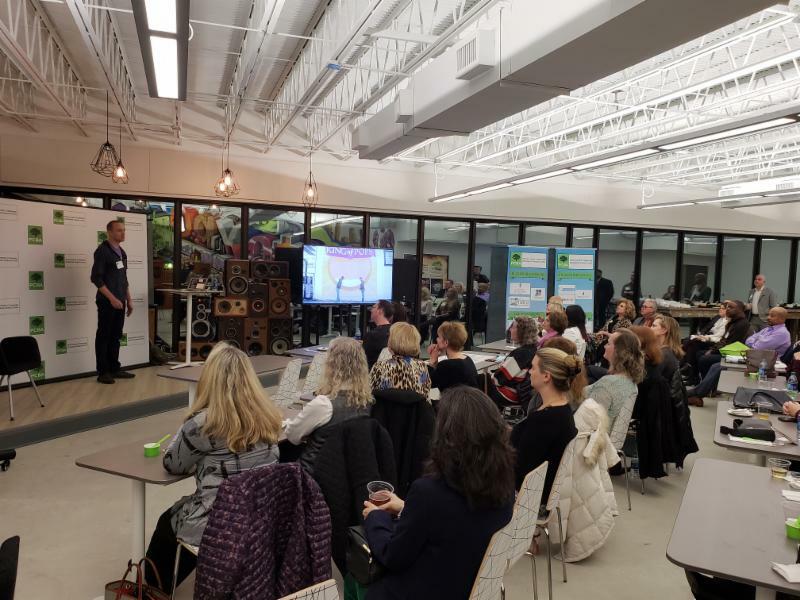 We will be presenting a check to NHS Foundation of Excellence while enjoying delicious fresh bites from Salata and drinks from Peachtree Growler. Graduating High School Seniors - Applications Available - Don't miss your opportunity to qualify for $1,000 scholarships. Deadline is March 27th. The PCBA Island Castaways’ Charity Party is August 22, 2019. We are looking for sponsors, volunteers, and donations for the silent auction. More details will follow soon. You can email meetings@peachtreecornersba.com . Check the calendar frequently. We are continuing to add new items. Upcoming Events . Make sure to check out member events and hot deals , These events and offers include Restaurant Week, Burgers and Brews Week, and CFO services. If you are a member, you are able to add member events and hot deals at no charge. 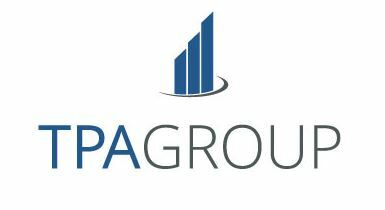 If you are interested in learning more about the PCBA and becoming a member, we would love to have you JOIN US !